I'm trying mining for the first time. I have a powerful new iMac and fast internet connection which I only use during the day. I have wallets for Bitcoin, Bitcoin Cash, Ethereum and Litecoin and mining pool accounts at both SlushPool and f2pool (although I think only the latter will work with MacMiner). I downloaded MacMiner and tried setting up the app with the info of my f2pool account and tried the URLs for both Bitcoin and Litecoin. Your miner was restarted automatically after a sudden stop at 16:25:19. Was I supposed to copy some files to the "application support" folder? Nothing was in the download zip except the application file. 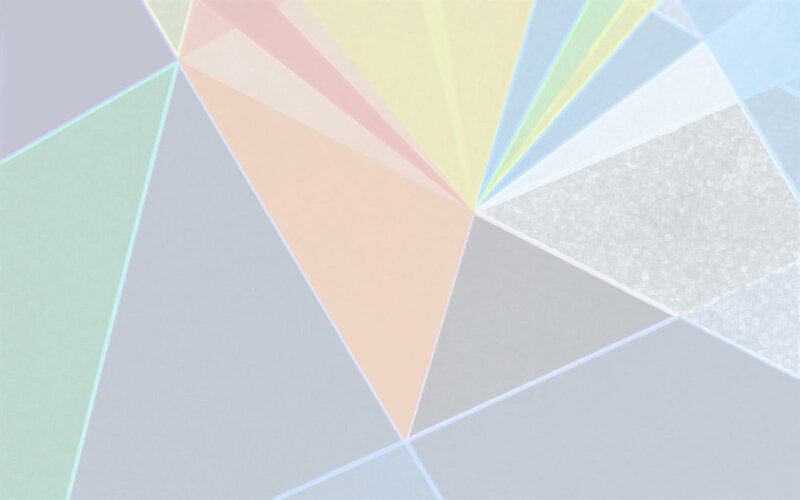 Did you set up a Litecoin/scrypt pool in the preferences window? That file is created in the app support folder when you do so. I filled this out like so, and clicked save. Is that what you mean? I also tried that for an ethereum pool. You're setting up pools for SHA256 but trying to mine Scrypt. MacMiner's current release doesn't support eth mining but I'm going to include ethminer for GPUs in a basic state in an update in the next few days. I'm trying to mine Bitcoin. That's SHA256, right? 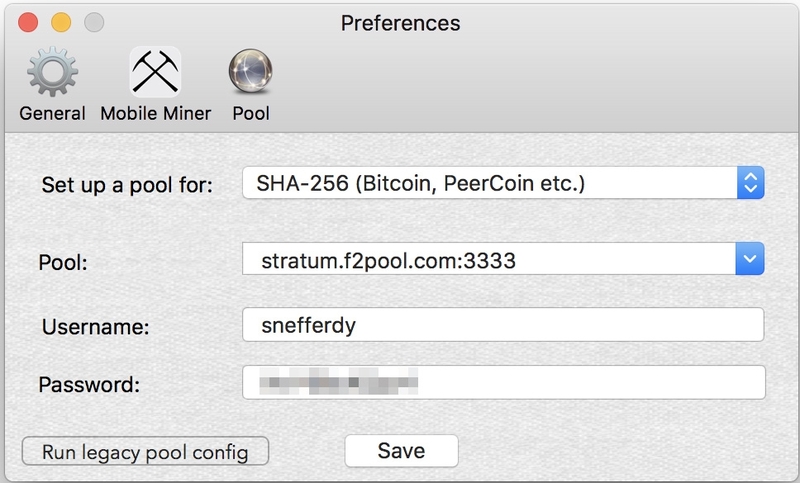 According to https://www.f2pool.com/help stratum.f2pool.com:3333 is a Bitcoin pool. Can't MacMiner mine bitcoin? Right, but the miner window is set to mine Scrypt - it only looks for ltcurls.conf when it's set to mine scrypt - so you need to switch back to SHA256 in the miner options pane.